We are half way through summer now and you are starting to create your marketing plan for the September to Christmas period. Hopefully, August allows you a little fresh air and time to breathe, while your customers are on their holidays. So what better time to consider some of the lesser known rules of Video Production. Yes, you need to do all the usual marketing research like audience research, storytelling and storyboarding etc. What about the real back room stuff that is not all that obvious but could cause a huge disaster if not done right. These are what we call the permission rules, yes, you guessed it by the name it is all about getting the right permissions to film. A good video production company will have this all in hand but it is worth checking it out for yourself. The most important question of them all, what will prevent my video production being used as a promotional tool. Usually, the answer is a failure to get someone’s permission for something, and here is a list of the obvious ones. Get permission from the interviewee – When filming customer reference videos, you want to ensure that the interviewee is going to be happy with their image used across lots of channels to promote your product. This is especially true if that person then leaves the company they work for, you need to get permission to use their image long after they have gone. You must also share with them how the video is going to be used and where it will be shown, in terms of social channels and PR. Understand what you can and can’t film in term of customer premises – Your customer may have a product under development or a way of working unique to them. It is all very well to plan a shoot in a factory setting but might there be something secret in the background that you unknowingly film. It can be one of the worst headaches to discover this in the edit suite. Hopefully, you don’t have to re-shoot but if you do you will have lost the support of your customer for not thinking ahead. This is another reason why it is so important to get all the relevant stakeholders involved in the planning. 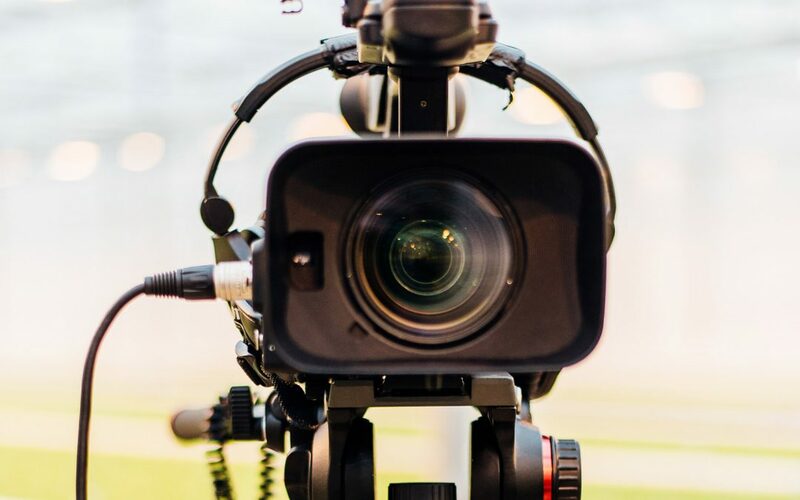 Beware the Brand Guardian – You may have got permission from a member of the senior leadership team to film but have they consulted the company oracle. Band guardians are there for a reason and more often than not they can be quite tetchy about how the company is presented, especially when using the logo and other identifiers. Always ensure you have the latest set of brand guidelines before you start, this way you can avoid another visit to the edit suite to change logos and titles at the end of the project. Location Agreement/Release – We are not saying this will happen a lot but if you are filming at different locations, do a bit of research into who you need to ask. The company you are filming may not own the building, they may want to film in a public place. Consider the implications of your video going live, then being pulled because you didn’t fill in the right form. Education pieces may require the school’s permission, not just a teacher but the head and the governors most likely. National trust properties are trademarks in their own right. Drone usage – This is a massive element in today’s filmmaking process and probably too much information to be put down here. However, a few simple things to consider. Is your pilot CAA qualified, does he/she have a license to use the drone commercially and what health and safety measures need to be put in place to ensure nobody gets hurt? We will write more on the subject of drone usage at a later date. Thank you for reading, as you can imagine we cover all of the above in detail when planning a shoot. At Compass Video we have a whole library of permission forms for every type of filming. We can handle the paperwork for you and look after it or hand it over to you, so you can do the leg work instead. We are happy to work to the way the suits you best.